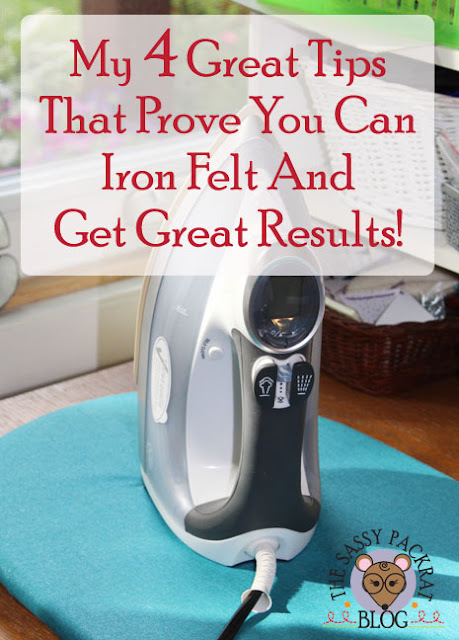 The Sassy Pack Rat: No Tuesday Treasures Today. Super busy lately so decided not to do Tuesday Treasures this week. I'm working hard at getting new things done for the shop. 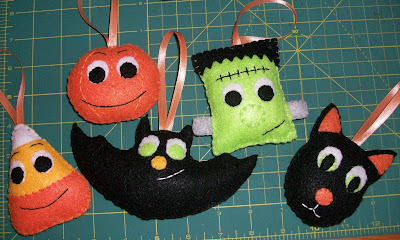 I couldn't decide if I wanted to put the Halloween ornaments up for sale or not but finally decided to try them. I originally wanted to have 6 but after 4 frustrating tries at doing a witch I gave up and there will only be 5 ornaments. They can be purchased as a set or as singles. I'll have some new sweet 5" x 7" digital prints perfect for framing coming into the shop. 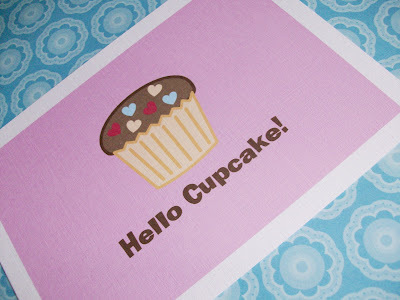 Cupcakes, ballerinas, and I'll also try the mermaids again plus some other fun paper products. 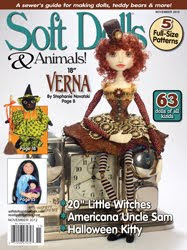 I'm still working on the Halloween dolls and you can get a sneak peek at those tomorrow on Worktable Wednesday. I do intend to put them up for sale in my shop as soon as I have the whole set completed. They are OOAK and if I make any others they will be different. 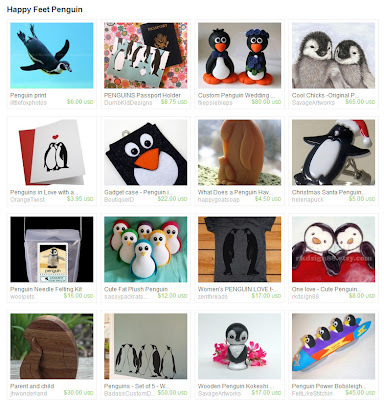 Check out this great Penguin Treasury my Plush Penguins are in! So cute! Just gives me happy feet looking at it! If you want to see them all just click on the pic to get to the treasury. I LOVE your Halloween ornaments! The ornaments are so cute! I love the bat!!! I'm sorry the witch didn't work out for you, though. I hate it when that happens!